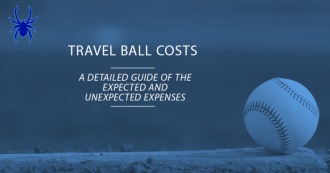 The post How Much Does Travel Baseball Cost? appeared first on Spiders Elite. 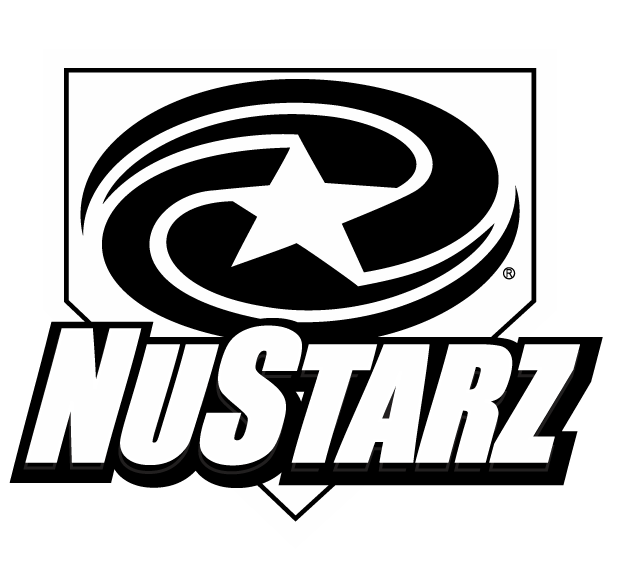 The post Baseball Fielding: 3rd Base & Fielding The Slow Roller appeared first on Baseball Tutorials. The post Pitcher Fielding: The Comebacker Technique appeared first on Baseball Tutorials. 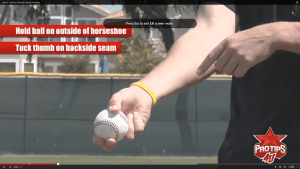 The post Fielding for Pitchers: The Glove Only Flip appeared first on Baseball Tutorials. 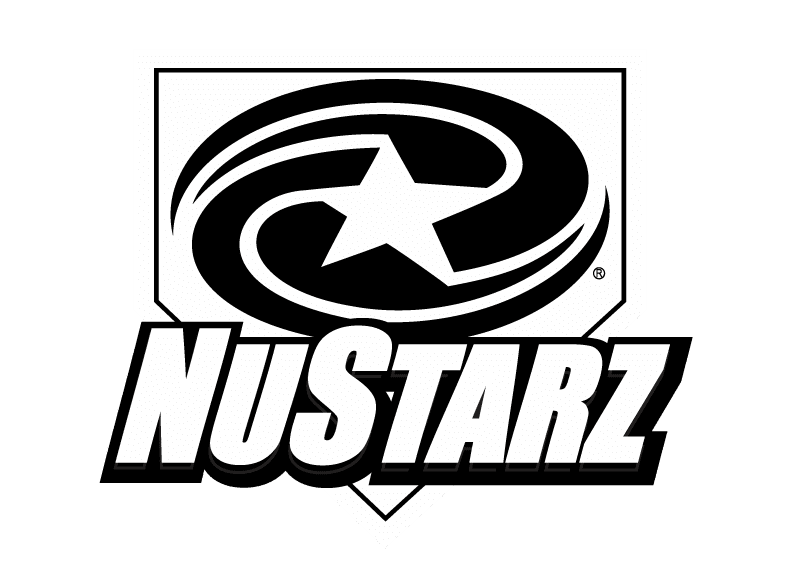 The post Baseball Fielding: Fielding Down 1st and 3rd Base Lines appeared first on Baseball Tutorials. The post How to Throw a Slider by Garrett Richards [video] appeared first on Pro Baseball Insider.